The Rijksmuseum as seen from the Museumplein during King’s Day. AMSTERDAM-APRIL 27: The Rijksmuseum as seen from the Museumplein during King’s Day on April 27, 2015, the Netherlands. 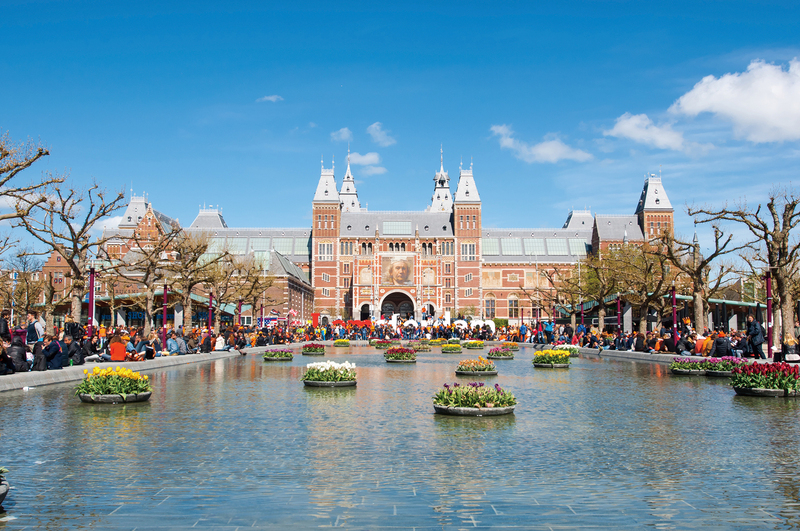 The Rijksmuseum is a Netherlands national museum dedicated to arts and history. 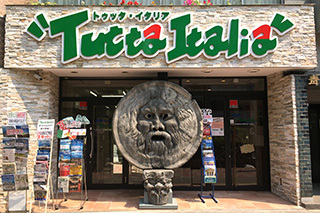 写真・画像は弊社販売の旅行商品との一致を保障するものではありません。© TUTTA ITALIA 2018 ALL Rights Reserved.